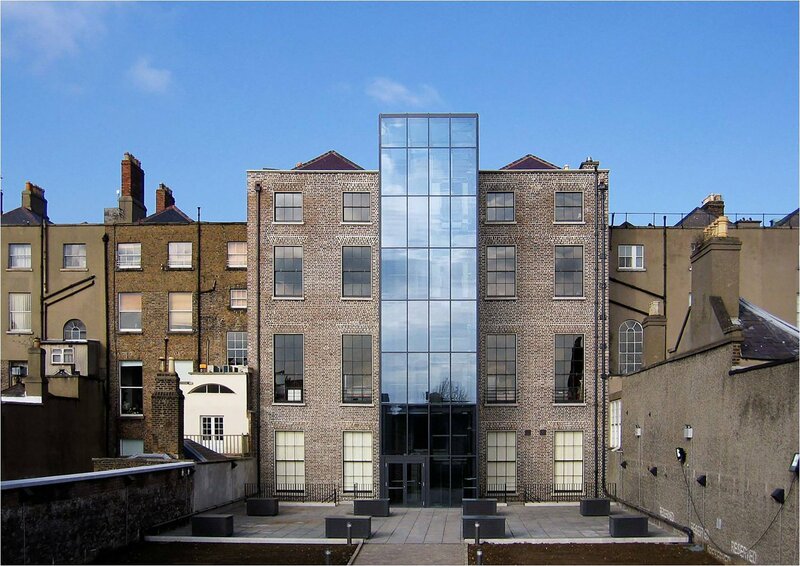 The Irish Architectural Archive was established in 1976 to collect and preserve material of every kind relating to the architecture of the entire island of Ireland, and make it available to the public. As a cumulative body of material the holdings of the Archive represent the greatest single source of information on Ireland’s buildings and those who designed them. 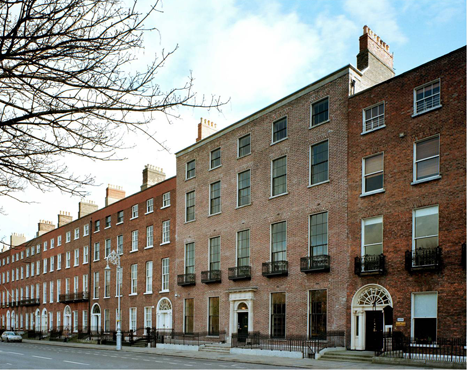 The Archive is located at 45 Merrion Square and is open to the public from 10am to 5pm, Tuesdays to Fridays. 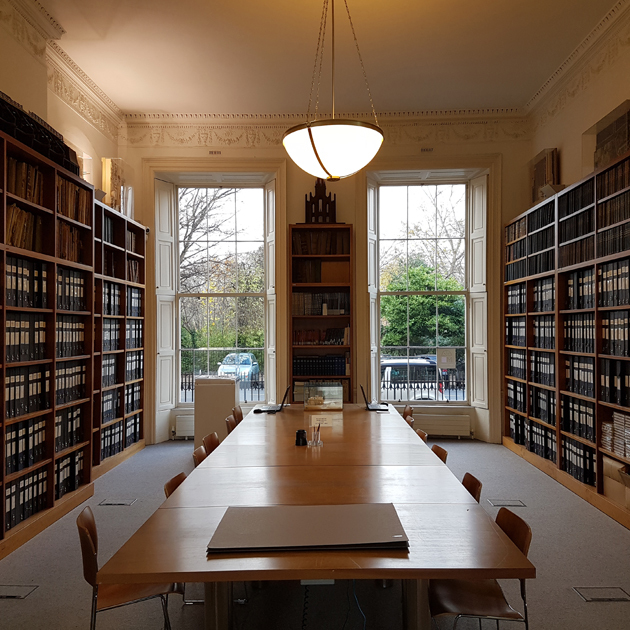 Material held by the Irish Architectural Archive may be consulted in the Archive’s Reading Room at 45 Merrion Square, Dublin 2. 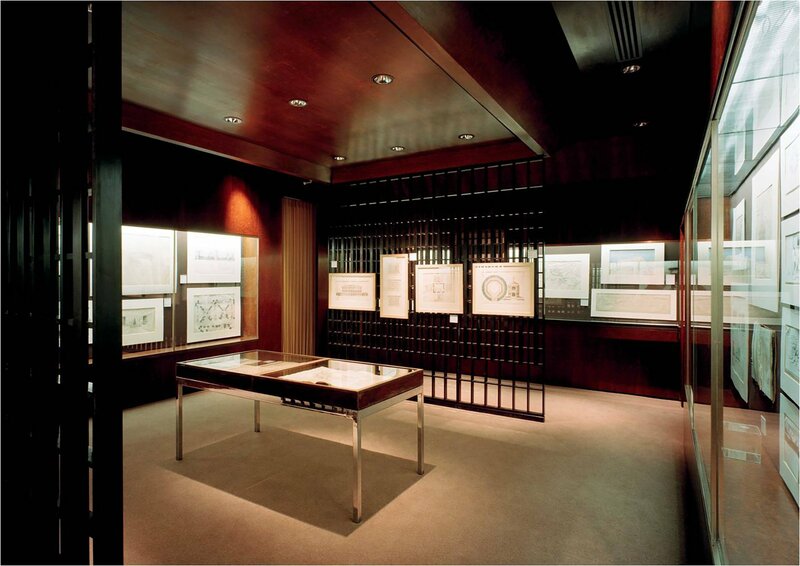 The Reading Room is open to the public from 10am to 5pm, Tuesdays to Fridays. 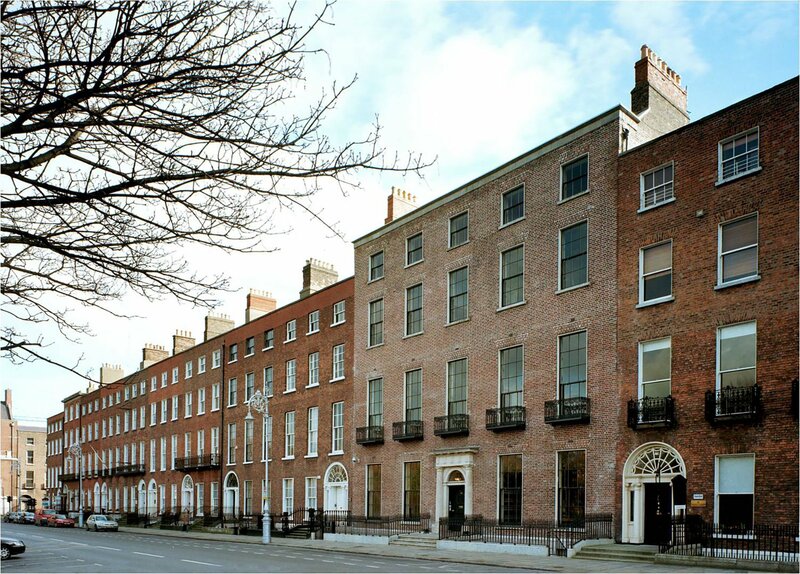 The largest terraced house on Merrion Square, No. 45 is one of the great Georgian houses of Dublin. Public areas include the Archive Reading Rooms and Architecture Gallery on the ground floor and a suite of interconnecting reception, meeting and lecture rooms on the piano Nobile.. These are available for hire. Find out more here.